Cherish the madness. We are only here for a little while. 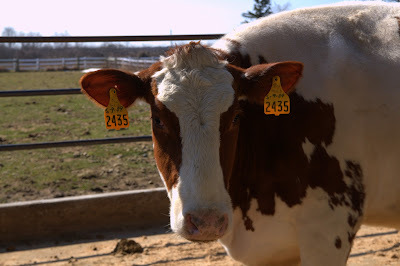 Yesterday, we were invited to tour the Folkema's dairy farm. Sure I knew that there would be cows. 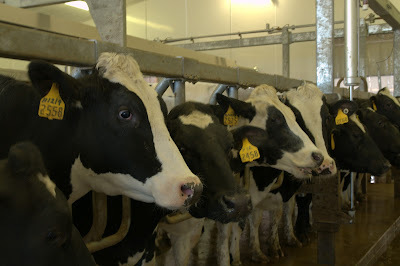 But I had no idea the scope, complexity, and work involved in keeping such an operation going.Starting with - the cows have to be milked three times a day. For as much automation as there is, it is still a manual process. 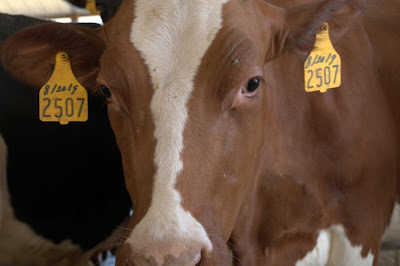 The cows are udderly amazing. 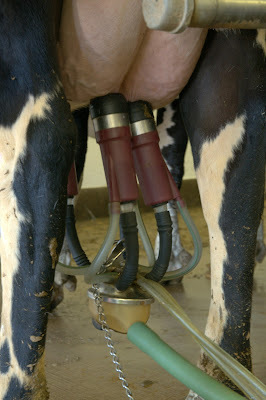 (heh) When they are escorted to the parlor (where they milk), they know where to go. Seriously. 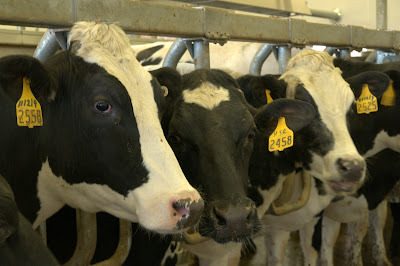 These cows KNOW where to walk in, back up, and wait for the milking gear. I was speechless. 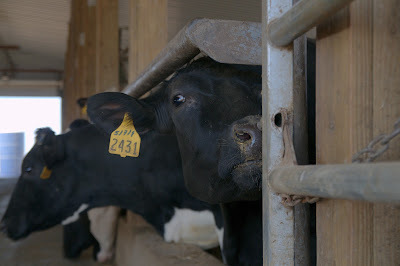 When Jess and I were still working together, she explained to me the stress cows experience when moving to a new farm. 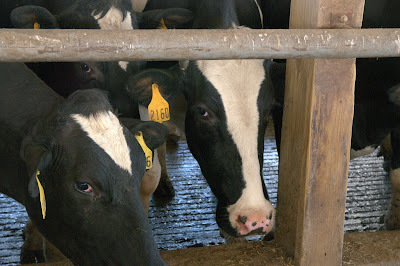 I didn't fully understand it until I saw the cows moving in and out of the parlor. 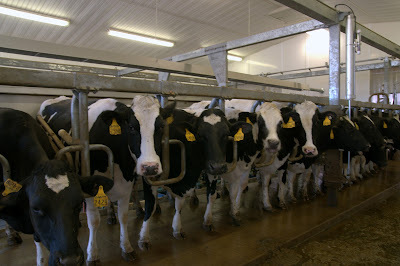 When the cows are done being milked, the gear automatically falls off and they wait patiently to be released. When the gates open, they just amble on their way. They know what's needed when. 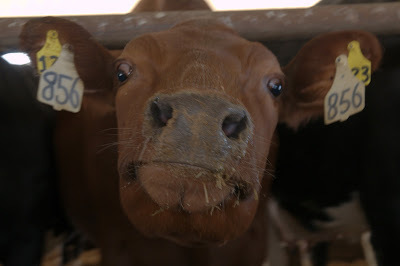 These cows - they LOVE their food. They are very curious - they were constantly watching us but if I got too close, they backed up. And that food? Well that food is a special recipe of ingredients necessary to produce optimum milk that is purchased at the highest price. Okay, who knew this? Not me. They have steers too. And horses. And pregnant cows. I don't know when anyone on this farm sleeps. It's simply beautiful there. I am sold. Let me share what I learned. 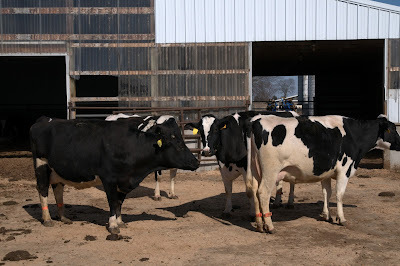 These farmers are incredible business men and women; along with business savvy and acumen, they are also part vet, part chemist, part ecologist, part environmentalist, part dreamer, and part realist. There is something more that can be done yet time and money and opportunity can be limiting agents. I will NEVER complain about the price of milk again. 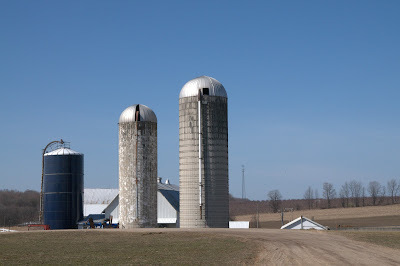 And you can treat yourself to a good read about farm life over at Jessica's blog. It is SO gorgeous. And wow do they work hard! I started this blog in 2004. Back then, I mostly used words. As I developed an addiction interest in photography, I moved to pictures. Here you will find both. My life is a glorious collection of seemingly random events usually involving my dog, my cottage, and my camera. And sometimes falling trees on houses. Or massive water spills. Ridiculously funny friends. Oxford Commas. Always great books. So many books. Of course, I love wine. In pictures and in my glass. I split my time between the east coast and the west coast. Our house is covered in dog hair. 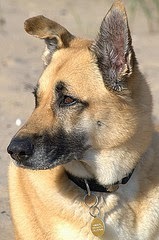 Samson the dog, Canine Good Citizen, keeps us on our toes and our beloved Allister keeps our hearts warm and our memories sweet. A transcendental being left here by aliens to observe life.